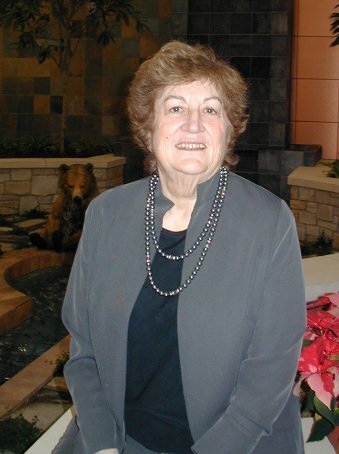 Kathy Rice created this endowment in 2003 to support the Healthcare Scholarship Program. Kathy served as a founding director of the Benefis Health System Foundation Board of Directors and has given generously of her time and monetary resources to support Benefis Foundation’s mission of improving and enhancing healthcare services. She is a former teacher and business owner and is dedicated to helping students who are pursuing careers as healthcare providers. The scholarship is for students who want to obtain and/or advance healthcare education or certification.